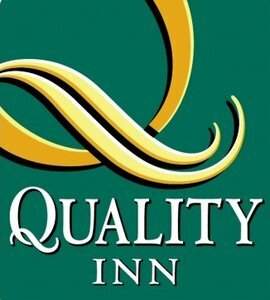 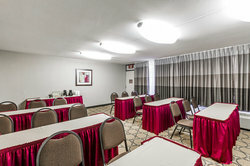 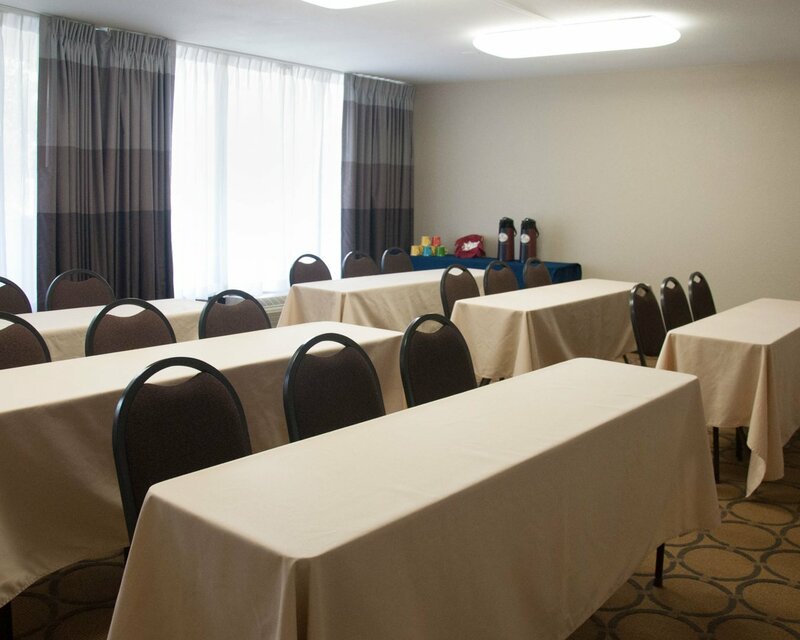 Gather, discuss, present and more at the Quality Inn Phoenix Airport. 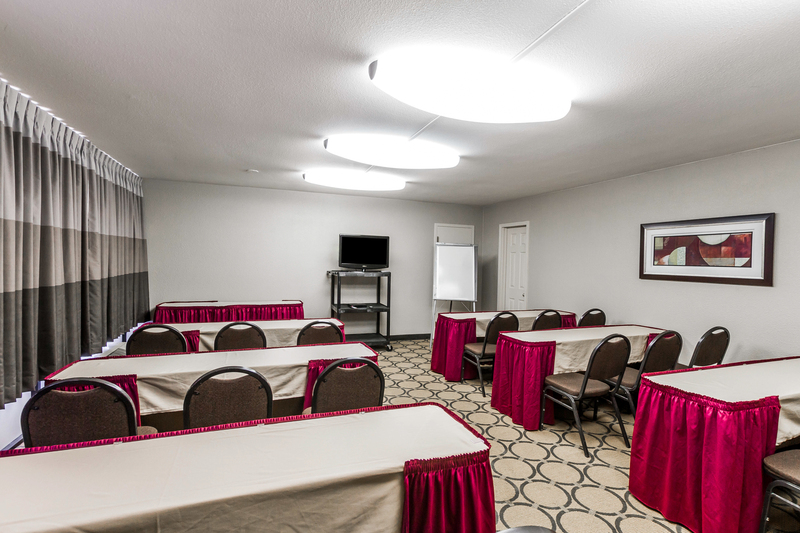 Featuring handsome meeting rooms designed for maximum efficiency and flexibility for groups of up to 150 guests, our Phoenix location makes us the ideal place to host your next meeting or event. In addition to the 3 meeting rooms to choose from, our Quality Inn is minutes from Phoenix International Airport and other area attractions, making it instantly accessible via our complimentary airport shuttle that runs at the top of the hour, every hour. 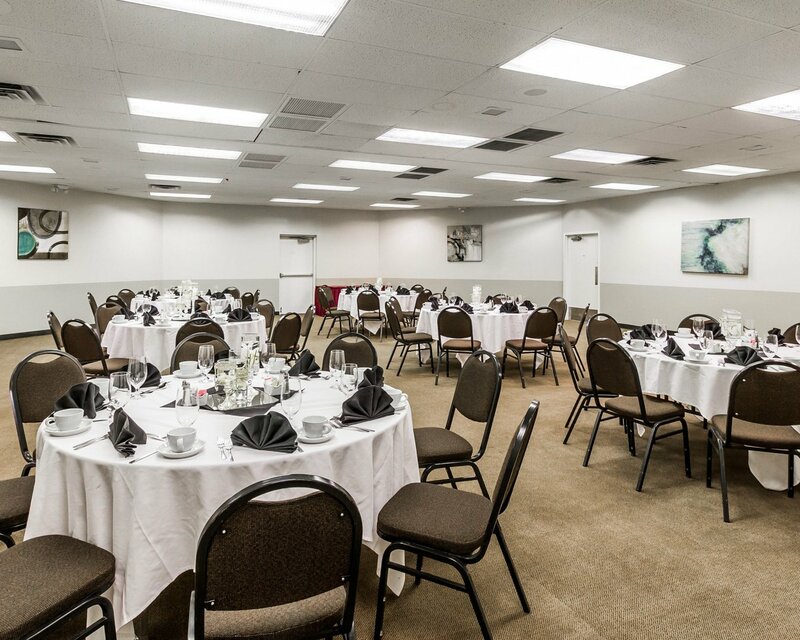 If there’s cause for celebration look no further than the Quality Inn Phoenix Airport for a space large enough to host family, friends, colleagues and coworkers! 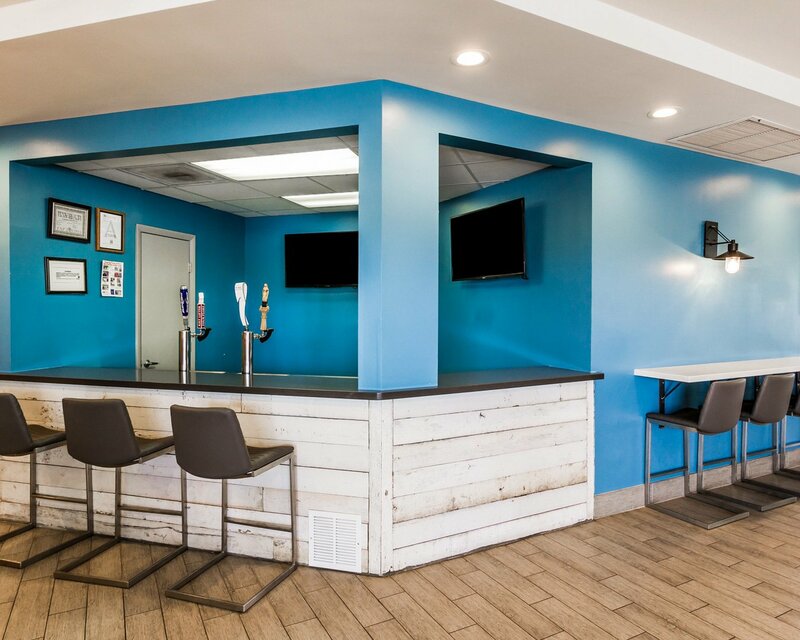 Our location in proximity to the airport makes it easy for your out-of-town guests to get here and back. 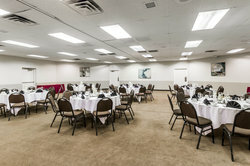 Working with you the entire way we provide the support you need to plan and implement your celebration with ease. For more information on our rooms or to book a viewing of our venues, please contact us at 1-480-893-3900 .